Results from Rabobank’s Rural Confidence Survey, released today, show rural communities’ confidence in the agriculture sector at a 12-year high. This lift in rural confidence is due to the arrival of much-needed rain falling in some drought-affected areas and farmers are feeling more prepared for drought conditions now more than ever. A total of 94 per cent of surveyed farming businesses indicated some level of preparedness for drought, with more than 50 per cent reporting they are more prepared now than five years ago. “Producers have become more proactive, rather than reactive, in the way they manage drought,” Rabobank Australia CEO Peter Knoblanche said. Despite this positive outlook, the survey found that 40 per cent of the nation’s farmers continued to hold a pessimistic outlook for the year ahead, with drought the primary concern. The recent rainfall having come too late to bolster winter crop prospects and with follow-up rain needed to break the drought. 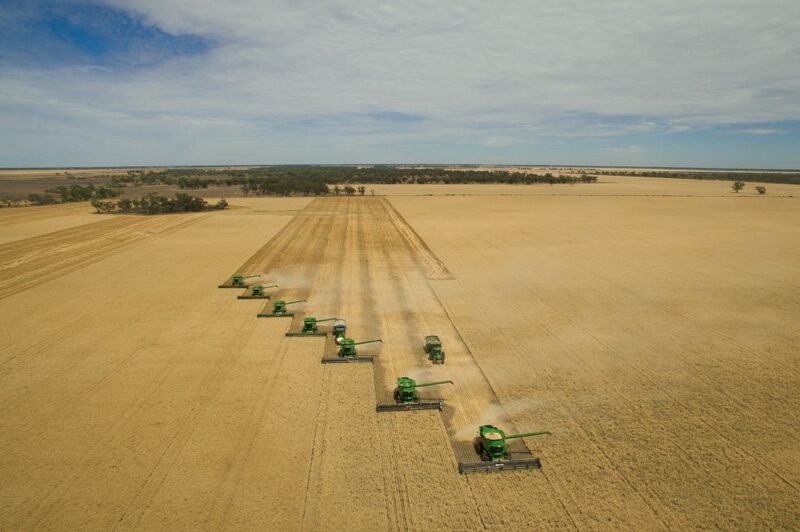 However, the outlook was vastly different story in the west of the country, as Western Australian farmers look to reap half of the nation’s winter crop. 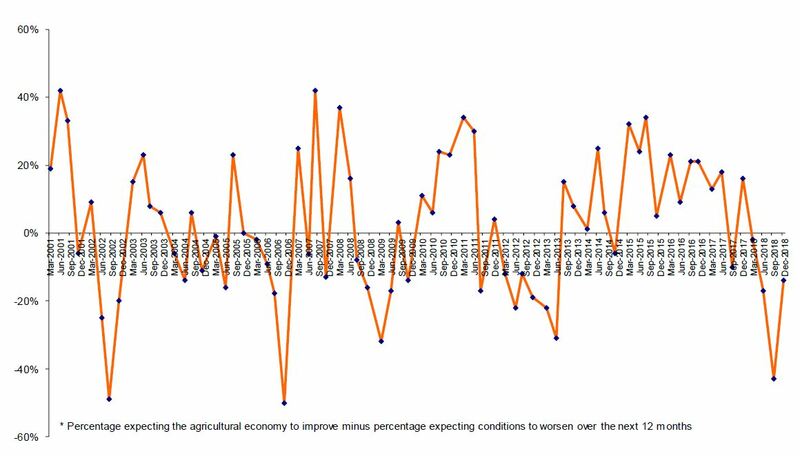 According to the Survey, confidence was also up across the board – although remained subdued – in all sectors except dairy, which posted a small decline with 55 per cent of the nation’s dairy farmers expecting conditions to deteriorate over the coming year. Mr Knoblanche said high operational costs had made it “a really challenging year for many in the dairy sector”, as the cost of feed and water is putting considerable pressure on margins. 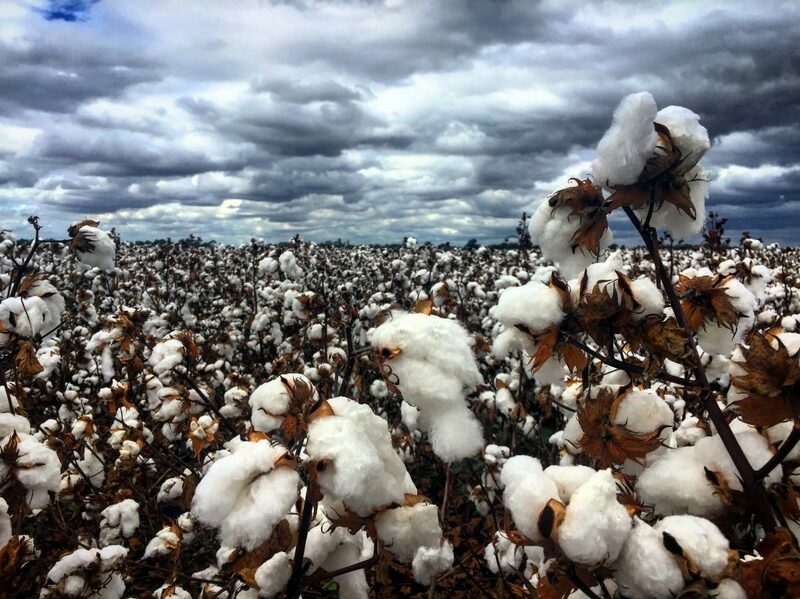 The biggest turnaround in sentiment was seen in cotton, with confidence improving strongly along with the market outlook. “With domestic prices trading above $600 a bale, any growers who have the water to plant will have done so, but production is expected to be curtailed by the dry conditions – in the vicinity of 50 per cent lower than last year,” Mr Knoblanche said. “With the country expected to harvest its smallest winter crop in 10 years, domestic grain prices are likely to remain elevated well into 2019 and this is boding well for those who have been able to get a crop off,” Mr Knoblanche said. The Rabobank Rural Confidence Survey questions an average of 1000 primary producers across a wide range of commodities and geographical areas throughout Australia on a quarterly basis. For more information visit Rabobank online. Rabobank Australia is part of the world’s leading food and agribusiness specialist bank, Rabobank.